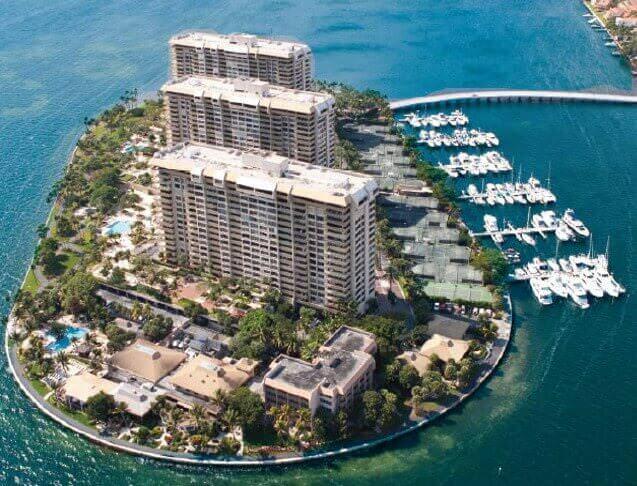 BridgeInvest recently financed a $20,000,000 acquisition loan secured by a landmark 7.8-acre island property located on 4 Grove Isle Drive, which includes the Grove Isle Hotel, Club, Marina and Spa, as well as the land lease that encumbers the waterfront site. The Borrower, Grove Isle Yacht & Tennis Club, LLC is led by Eduardo Avila of Key Realty Advisors. Mr. Avila has been responsible for many of Miami’s most successful developments—particularly the redevelopment of South Beach and Brickell in the 1980’s and 90’s. The Borrower approached BridgeInvest for financing based on our longstanding business relationship, intimate knowledge of the region, and our ability and willingness to understand the complexities of the deal. Further, BridgeInvest was able close the loan in less than three weeks allowing the borrower to finalize necessary documentation post-closing and receive funds based on a preapproved draw schedule. The Borrower plans to upgrade and expand the property, in accordance with the approved development rights. BridgeInvest is confident in the success of this project given the high appeal of this marquee property, the continued demand for high-end condominiums in Coconut Grove and the Borrower’s time-tested real estate experience in Miami.